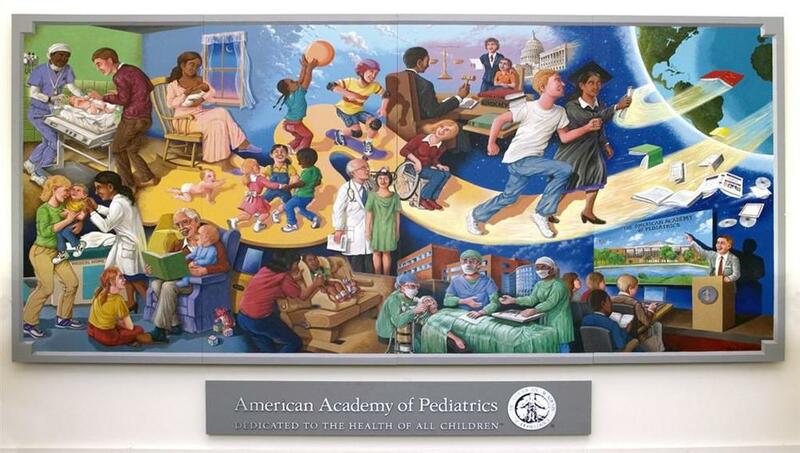 Glen C. Davies is a Midwestern muralist who specializes in hospital and pediatric murals, historical murals and architectural Trompe l’oeil murals for interior and exterior spaces in homes and businesses. 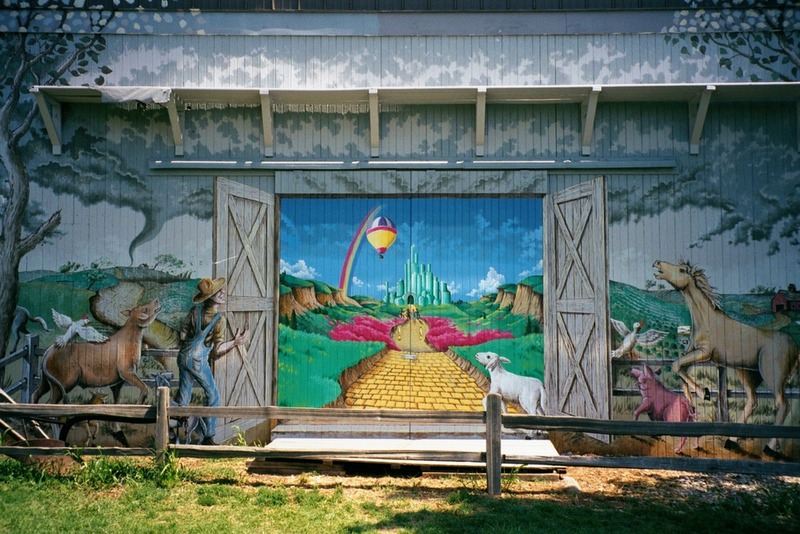 His elaborate fantasy murals along with figurative and landscape murals grace the walls of many educational institutions, libraries and museums in the greater Midwestern region, including Illinois, Indiana, Iowa, Wisconsin, and Kentucky. In residencies I focus on developing basic skills and talents in my students/assistants and provide a foundation for encouraging the visual language needed for translating experience to the mural surface. 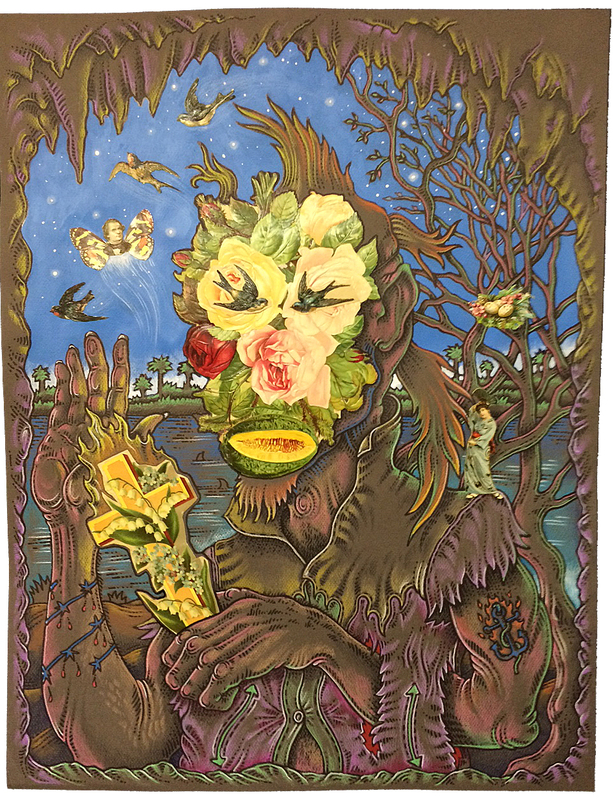 Glen Davies was born in Chicago, and attended the School of the Art Institute there during the late 1960’s where the intrigue of the great museums and the influence of Chicago’s homegrown pop genre “imagism” combined to set the stage for his grotesque figural fantasies, exploring themes of spiritual conflict, and the journey toward enlightenment. After fulfilling a childhood dream of traveling with the circus, Davies worked for a short time as a billboard artist and sign painter, eventually opening a mural painting business. 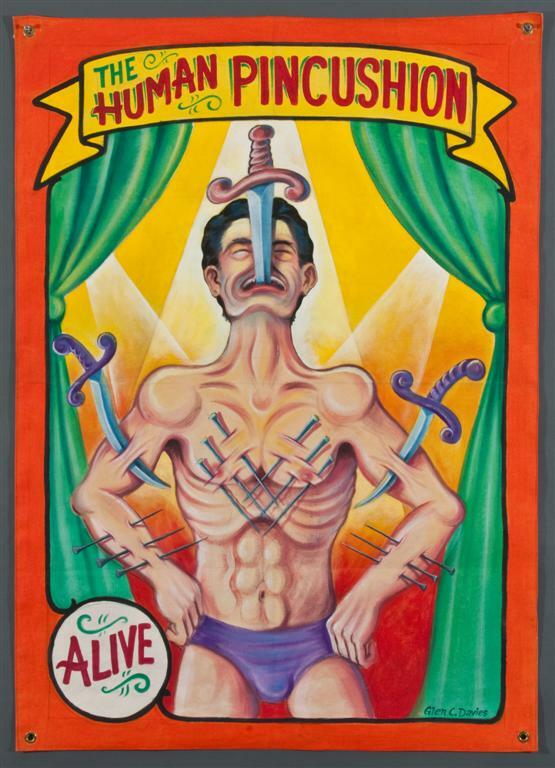 After receiving an MFA in painting from the University of Illinois, Davies has divided his time between studio pursuits and a variety of alternative employments including circus/carnival show painter, sideshow banner artist, professional muralist, curator, and educator. Davies was represented for several years by Chicago’s Phyllis Kind Gallery and is currently showing with Packer/Schopf Gallery in Chicago and La Luz de Jesus Gallery in Los Angeles. His works resides in many public and private collections including Chicago’s Field Museum of Natural History, The Krannert Art Museum and Kinkead Pavilion, the Georgia Museum of Art, The American Academy of Pediatrics, and the Roger Brown Study Collection of the School of the Art Institute of Chicago. In the summer of 1973 I ran off to join the circus. My job was to paint a side show attraction for the midway entitled “Giant Jungle Rats.” I had told my circus employer that I was studying painting at the Art Institute of Chicago and he was willing to give me a chance to prove myself. Traveling with the circus inspired me and hardened my resolve to become a “show painter,”—one hired to perform the decorative painting needs of circuses and carnivals. While repainting an old “Himalaya” music ride I was able to gaze day and night on his fantastic banner line composed entirely of Fred G. Johnson’s creations. After meeting several banner painters and admiring their unique livelihood, I began producing canvas banners for escape artist Andy Dallas.